Faith Friday: What's Fear Got to Do With Love? I used to have a problem with the idea of fearing God. What's fear got to do with loving God? Why would God want to instill such an unpleasant emotion in us if He was truly Loving and Merciful? Then I was reminded of the time I saw a mother yelling at her 6 year old son for racing up and down a flight of stairs with his friend. She warned him once with a stern voice. It didn't work. Eventually she walked over to the stairs, yelled at him and pulled him aside for putting his friend and himself in danger. She instilled fear in him. She did it out of love. And he knew that. So he stopped. But even if he didn't know it, he stopped because someone he loves was upset and he was afraid to upset her further. I believe God told us to fear Him because He created this universe and everything that's in it, and he put us on earth and made it as a test for us, therefore He knows all the good and bad that exists out there and within us. "Jeffrey Lang argues that the main essence of the purpose of life, from the perspective of Islam, as being told in the Quran, is that we humans have been given three things - intellect (or reason), choice (or freewill), and sufferings (or challenges) - on earth. These three things are essential to us to grow ourselves throughout our lives. Jeffrey Lang argues that our growth, i.e. our development, is our main purpose of life on earth. This growth is important as a preparation for us to enter the next stage of our life - the hereafter. But most importantly is that what we grow into is what matters most. We have to grow ourselves to be closer to Allah by developing the qualities that make us better individuals. These qualities are defined by some of His attributes and virtues, e.g. Compassionate, Graciousness, Peaceful, Loving, Just, Truthful, Wise, Merciful, Patient." Fearing God is a piece of the puzzle. It's not the entire picture. But the most important thing is to remember to fear Him out of reverence. God is not a bully who's trying to intimidate us because He's on a power trip. Allah (swt) is here for us. In times of tragedy I've heard people say, "Where is God? Why isn't He helping us?" This is the answer. Scholars have explained that Allah (swt) is not physically close to us but He has full knowledge of who we are and everything we are going through. The test is to see if we will respond to what He has given us, good and bad, the appropriate way. If we have been tested with the blessing of wealth, are we grateful and do we spend our wealth towards good causes? 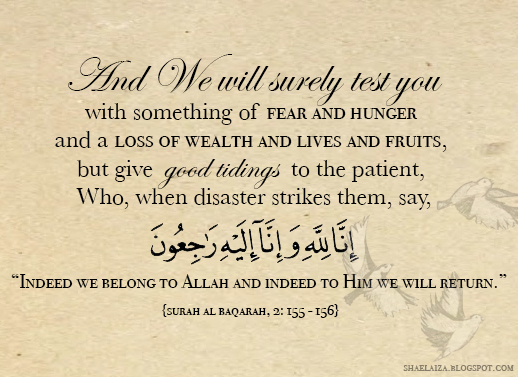 If we have been tested with hardship, do we turn to Him for help? Will we say, "Indeed we belong to Allah and to Him we will return"? In the Qur'an, the Arabic words taqwa, khashyah and khawf are translated into 'fear' but anyone who understands the beauty and complexity of the Arabic language knows that a lot of meaning gets lost in translation. Do take the time to understand how and why these words connoting fear have been applied in various contexts. So why fear God? Let's go back to the story about the mother and son I shared with you earlier. When you love someone you are naturally afraid of doing things that would cause their displeasure. We should fear God because we love God. In other words, love comes first and then only fear. Which means we should fear God out of reverence not out of ignorance. And the foundation of love is knowledge. Personally speaking, fearing God is liberating and empowering. Think about it. If we don't fear God, who and what do we fear? Don't tell me you're absolutely fearless. Everyone has fears and insecurities and trying to please others or ourselves is harder than trying to please God. As human beings we can be fickle-minded or have a skewed perception of what's right and wrong but we already know what makes Allah happy and that pleasing Him is also beneficial for us. Everything Allah has ordained for us to do is aimed to make us better people, and better guardians of the world we live in. 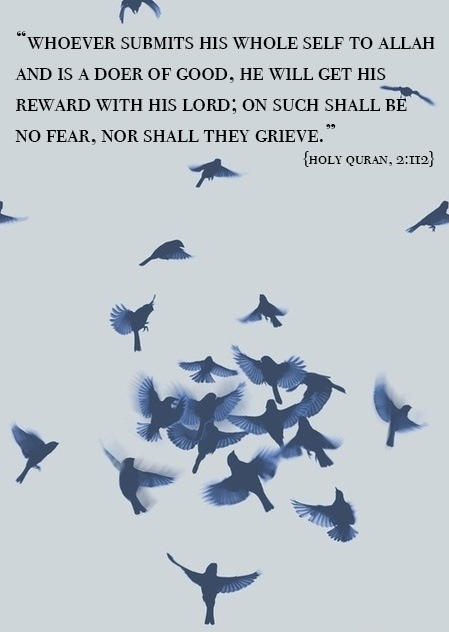 It's very normal and human to have fears but when we fill our hearts with fear and reverence for Allah (swt) we'll never fear anything else excessively and we'll worry less about what everyone thinks or how a particular endeavour will work out because we know that if we have turned to Him sincerely, He will guide and protect us throughout our lives. And we'll be confident that whatever situation we are in was created to make us better people because we truly believe that Allah (swt) will never abandon a patient believer. Trust that He has planned the best for you. 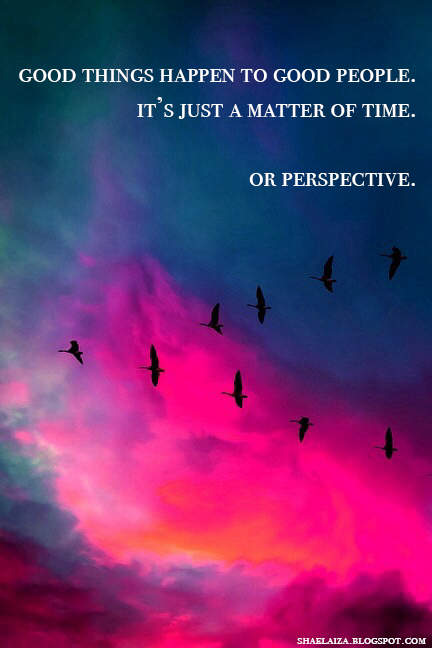 Even if you don't understand it right now it will all make sense one day, inshaaAllah. The next time your chest feels heavy with worry and anxiety, it's time to clear that space in your heart and allow the love and fear of God to take over. In other words, trust Him. You'll feel a sense of tranquility from doing the right thing - which is turning to Him with hope and certainty. Remember that Allah did say He would test us with fear so things may not be easy now but it will get easier, God willing. That always bothered me too. Until now. Thank you.